- Stanley Cup Final: Game 2: Blackhawks at Lightning [NBC]. - 48 Hours (27x34/s27e34) [CBS]. - Orphan Black (3x08/s03e08), Ruthless in Purpose, and Insidious in Method [+] [+] [+] [+] [BBC America/SPACE]. 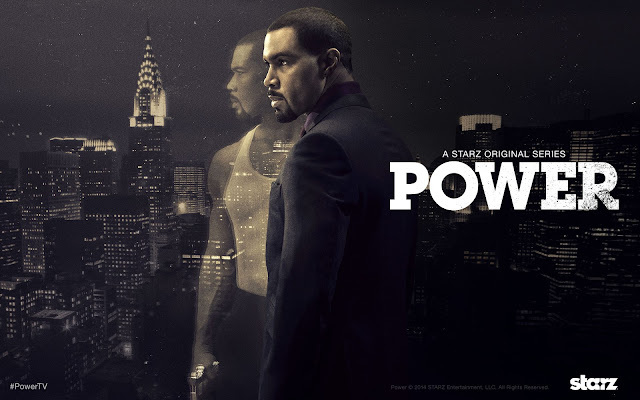 - Power  (2x01/s02e01) [+] [+] [+] [+] [Starz]. - The Dead Files (7x06/s07e06) [+] [+] [travel CHANNEL]. - Tanked (6x02/s06e02) [+] [+] [+] [Animal Planet]. - Marriage Boot Camp: Reality Stars (3x02/s03e02) [+] [+] [+] [We Tv]. - Thunderbirds Are a Go! 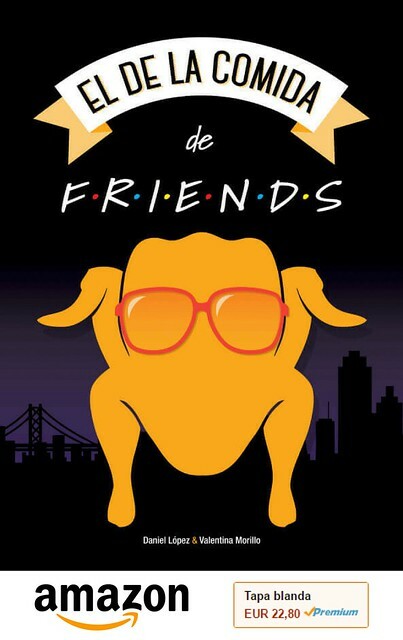 (1x11/s01e11) [+] [+] [+] [itv]. - Caught On Camera (3x01/s03e01) [+] [Channel 5].